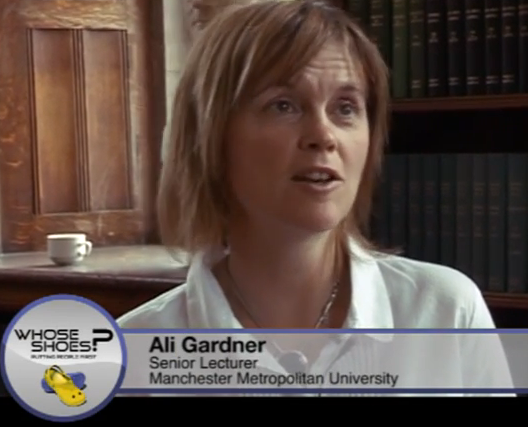 ”In the early days of Whose Shoes?, I worked closely with a wonderful, person-centred Senior Lecturer called Ali Gardner who was at that time working at Manchester Metropolitan University. She now has a similar role at the University of Central Lancashire – who co-incidentally are also long-term Whose Shoes? customers. Ali and I wanted to push the boundaries. We wanted to do some research to try and find the true potential of the Whose Shoes? tool. We secured some funding from the local Improvement Board and brainstormed to invite a really diverse group of people into the room. We had an unforgettable session at Christie’s in Manchester . 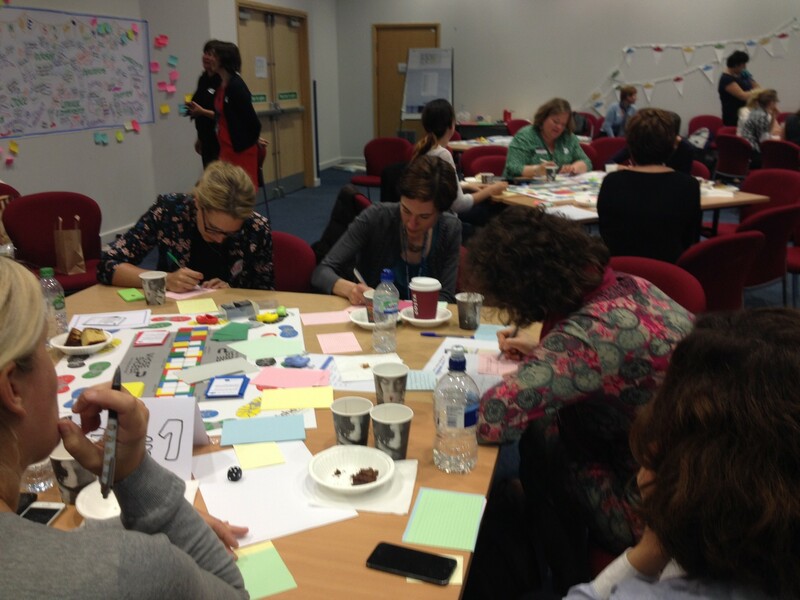 I watched in awe as people came together from a really wide range of backgrounds and roles – ‘service users’/ patients/ … people’ – together with health and care professionals and became engrossed for a whole day, ‘walking in each other’s shoes’ and learning from each other. The game was merely a trigger; a catalyst. All the important learning was from the contributions made by the participants. Meaningful conversations; breaking down barriers, working across silos and make lasting connections. Is #thoughtdiversity about recognising that together, all of is us is smarter than any of us individually? I'm in a web discussion on #thoughtdiversity to improve our practice of change to get better outcomes; we need more voices in change! I was not able to attend the international #ThoughtDiversity webinar held on the 3rd December 2014 but enjoyed catching up with it afterwards. You can view the Slideshare here and view the film below: a compilation of quotes from the webinar. I was however very honoured to be invited to the ‘Thought Diversity Hothouse’ organised by NHS IQ and the NHS Confederation. It was my first chance to listen to and (almost) meet Simon Stevens; a great networking and learning event. But for me, if I am honest, a day of deep reflection about my journey and how this ‘new thinking’ fitted with my existing work. And a day of people watching. Inevitably, I wondered who would be in the room. I felt that, whoever they were, there would be accusations of them (us!) being the ‘usual suspects’. I don’t think they were. I’m not quite sure who the ‘usual suspects’ are at an event of this kind but ‘my table’ had a lead from a CCG, someone from the police, a CEO from a Foundation Trust, an equality activist and other interesting roles… and me and Ken. It felt exciting that my friend and colleague Ken Howard was invited – living with dementia at a non-dementia specific event. That felt different and refreshing. ‘Chatham rules’ were to be observed and I thought this was only right. Fear seems to be a big part of the transformation to a new, more enlightened era of honesty and transparency in many quarters, so people needed to be able to speak out with freedom. 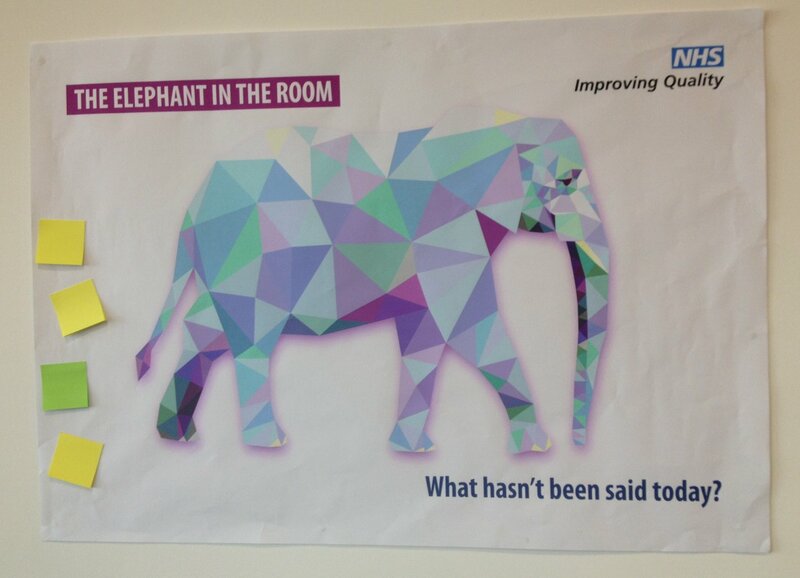 There was a poster inviting us to note down any elephants in the room – I wish I had written down one or two but I was probably too busy talking to people and meeting some very special people from Twitter! 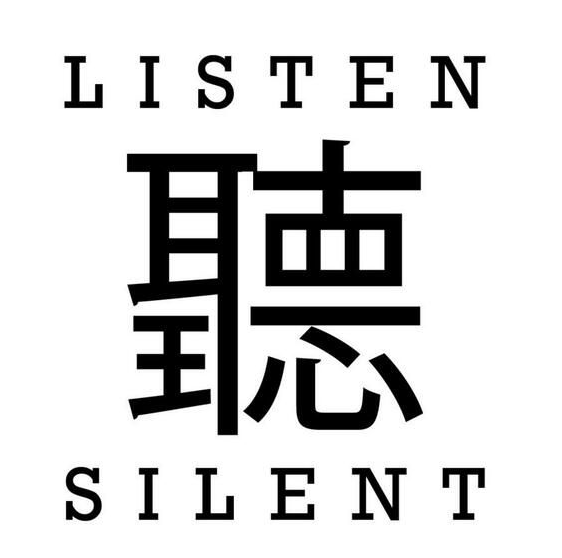 I think for me the biggest elephant in the room seemed to be that some passionate people (and inevitably the room was full of passionate people) are really not very good at … listening. And until people listen, listen really deeply, and are prepared to think and behave differently themselves, nothing much will change. We need to hear the quietest voice in the room, and not just pay lip service to this. 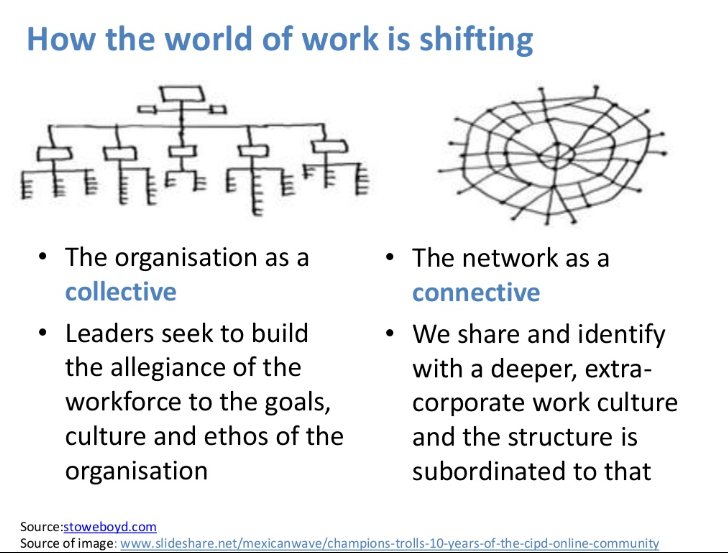 The network as a connective – new ways of working. Graphic by Stoweboyd.com and shared through the School for Health and Care Radicals. It will be very interesting to see how some people cope as we move increasingly into a new era; as informal networks grow in power and traditional hierarchies become less effective. For some people it will be a huge struggle. It would be inappropriate for me to tell you about my brush with ‘Mr Hierarchy’, so I won’t. But he will find the power shift particularly painful. All my work brings different perspectives into the room and I have always adopted the somewhat ‘radical’ idea of having names on badges, rather than roles and organisations. We did this at the Thought Diversity event too. So, I will just keep finding energetic people to work with and doing what I am doing. Planning a crowd-sourced #hairybiker tour with Ken – “with Ken” in the sense of planning it with him rather than touring Scotland on the back of the Harley! Hopefully he will reach the parts that other hairy bikers living with dementia do not very often reach. Yes, Ken breaks a few stereotypes. And if you want to support him in some way, please get in touch. And did I say that our #WhoseShoes #MatExp maternity project has been accepted as one of the ‘supported’ NHS Change Day campaigns, 2015? @WhoseShoes @DrSMcMullen @Dianethemidwife hell yes! Just look at how many people are flocking to @121Midwives Women want better service. Support from the fantastic team at #NHSChangeDay will give a massive boost to the social movement that is building to get ‘users’ of maternity services talking meaningfully with health professionals about their aspirations and experiences and driving positive change. 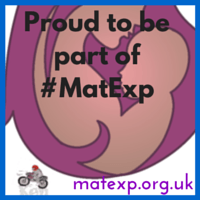 We are blending the power of our #MatExp Whose Shoes? workshops and the energy of social media and creating a groundswell that is starting to roar. And ‘Roar behind the silence’ will be published just ahead of NHS Change Day to add to the impetus – and I am very proud to have a chapter, talking about my work, in said book, alongside about forty other amazing contributors from across the world ! 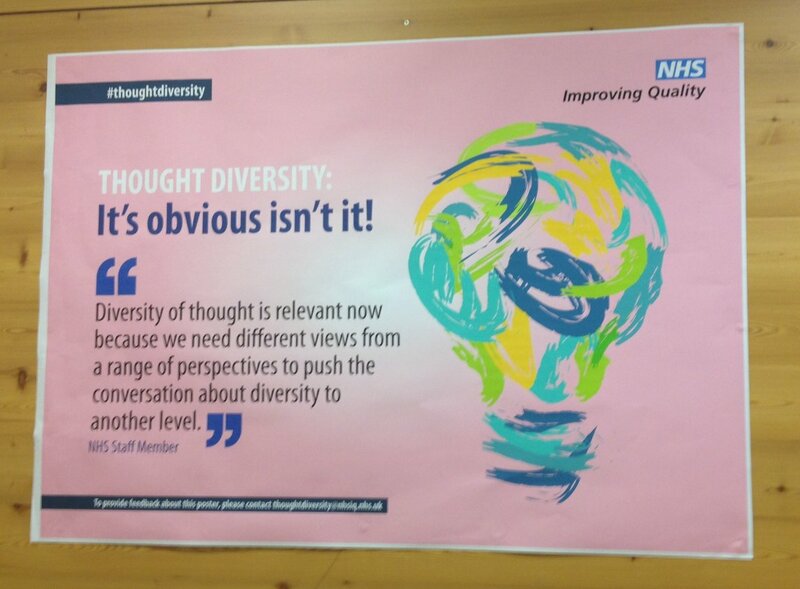 Here is a link to the NHS IQ Storify, with some of the tweets from the #ThoughtDiversity event. This entry was posted in Blogs, co-production, community engagement, compassion, dementia, education, health, in my shoes, maternity, personalisation, social media, well-being and tagged Alzheimer's, barriers, change, co-production, community, dementia, dementiachallengers, empathy, independence, personalisation, Quality of life, relationships, Twitter, Whose Shoes?. Bookmark the permalink. Great overview of progress from 2010 to now & such huge achievements made well done Gill. I’m thinking about the need to ensure all voices are heard including the quiet ones! Looking forward to seeing how the new collectives and connecting networks really make things happen in a positive change way.